The first phase of this project is almost complete, with the catalogue of the collection amended and updated (in compliance with Bodleian guidelines) and the documents themselves curated and rehoused in archival-standard acid-free folders and boxes. And what a fascinating collection it is! 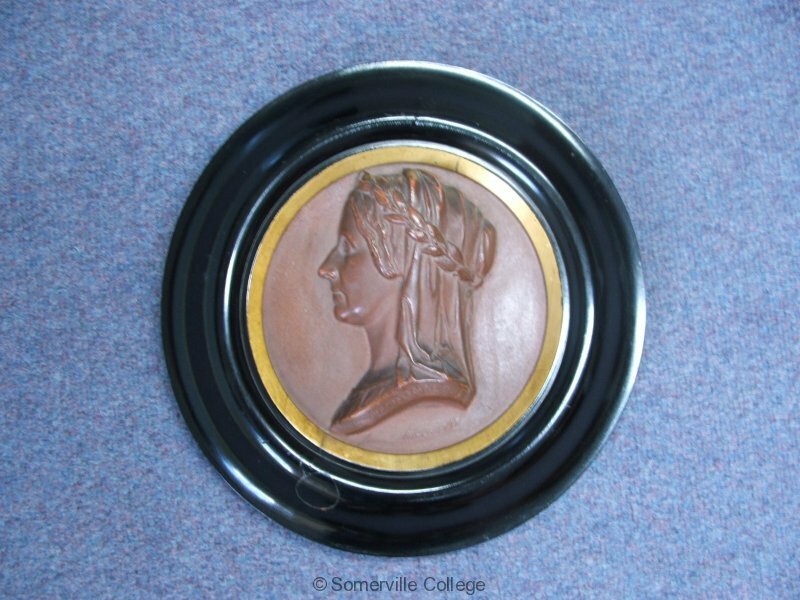 Containing a vast array of papers relating to all aspects of Mary Somerville’s life, work and family history, the collection ranges from personal correspondence and business papers to the hand-written manuscripts for her publications, as well as a considerable number of letters from Victorian ‘celebrities’ . The collection also contains some unexpected and rare specimens, including a letter from George Washington to his ambassador in Paris in June 1793 (a gift to Mary Somerville from a friend and admirer), copies of family marriage contracts and bonds and letters from Mary Somerville’s scientific peers, including Charles Babbage, Ada Lovelace, John Herschel and Michael Faraday. 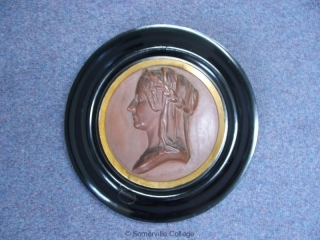 One interesting item is a letter from the social reformer and feminist Josephine Butler inviting Mrs Somerville to add her name (along with Harriet Martineau and Florence Nightingale) in support of the foundation of a national ladies association. Undated but probably written in 1869, it show that despite having lived in Europe for over 30 years and approaching her 90th birthday, Mary Somerville was still highly regarded in Victorian society for her scholarship, her skills in communicating and popularizing science and her judgment and conduct as the epitome of female probity.